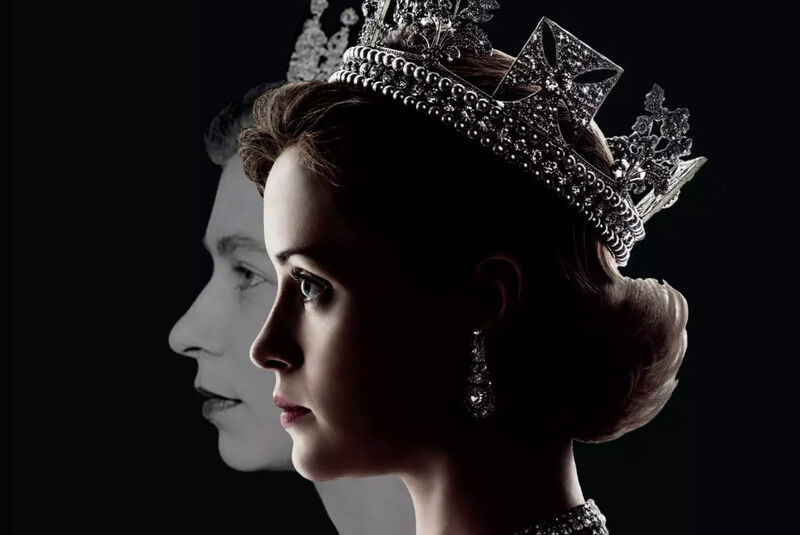 Netflix TV series The Crown has walked away with six awards at the 2018 Emmy Awards, with Claire Foy winning Lead Actress in a Drama Series for her portrayal of the Queen. The Crown Series 3 will return in 2019 — with Robert Lacey continuing his work as the series historical consultant. Robert is currently working on his sequel to the companion book to series 1, provisionally entitled The Crown – Women, Truth and Power, due for publication in the autumn-winter of 2019.